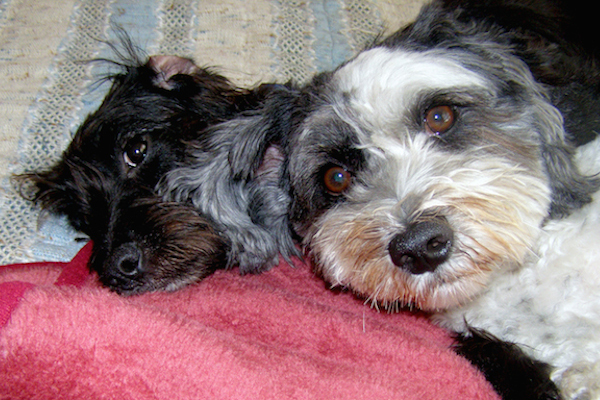 My dogs, Grant and Maizy, shed dander like any other dog. Here are the five ways I manage my allergy to it so I'm not a sneezy, itchy mess. Has Your Dog Had a Mystery Illness? 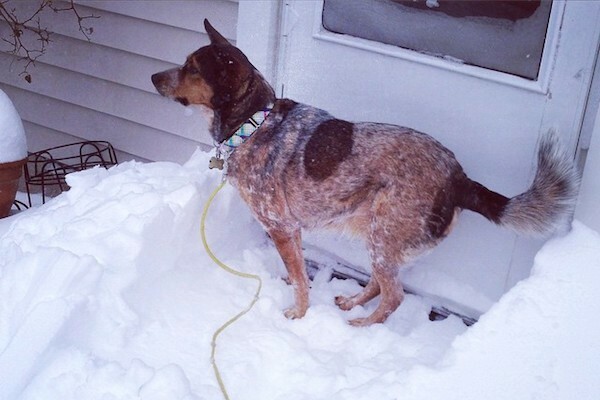 My cattle dog, Maybelle, had a series of late-night episodes I worried were seizures. They never were diagnosed. Has your pup ever had a problem her veterinarian couldn't explain?